Ireland boss Joe Schmidt will not step down as head coach after the Rugby World Cup in Japan later this year in a sensational turn of events. The New Zealander announced back in November that he would be taking a break from coaching after World Rugby’s showpiece event, with defence coach Andy Farrell announced as his successor. 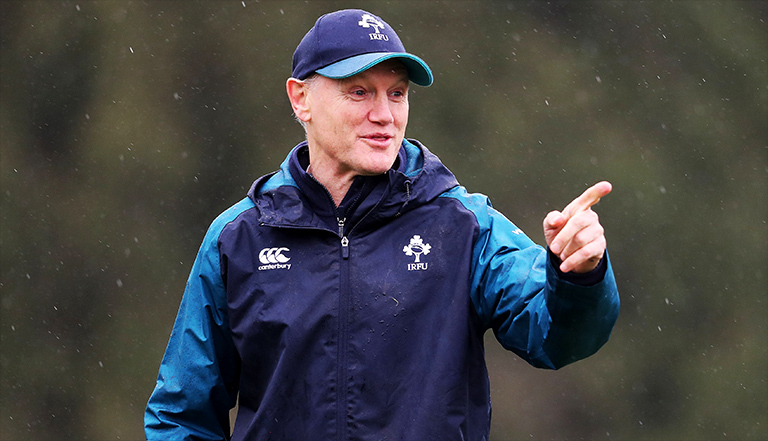 But in a statement released this morning, Schmidt revealed he has signed a new long-term contract with the IRFU, and will remain as head coach for the foreseeable future. “The more I thought about it I simply just couldn’t do it. I couldn’t let an Englishman take charge of Ireland. I mean jaysus that’s absolute madness when you think about it.” Schmidt said. The length of Schmidt’s new deal wasn’t revealed, but the Kiwi says he’s wont be leaving until he surpasses Wales boss Warren Gatland’s record of three Six Nations Grand Slams. 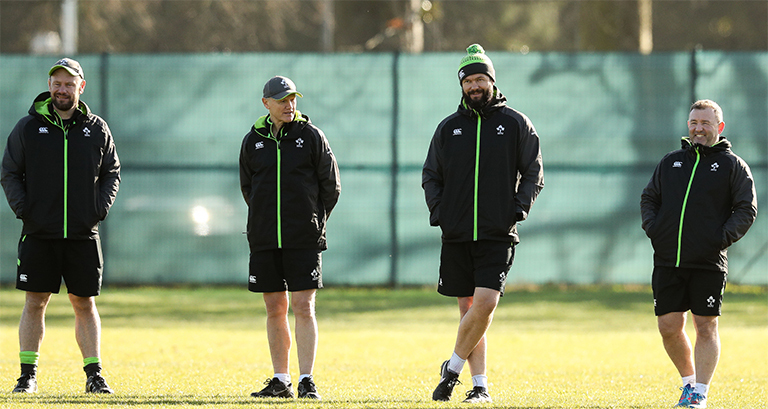 Andy Farrell meanwhile is set to remain on as defence coach, and is said to be delighted he now doesn’t have to face the prospect of dealing with the Irish media on a regular basis. *This was a poor attempt at an April Fools’ Day joke. If you’re offended feck off.